Realism is the number-one feature I use in turkey calling contests that has helped me to do as well as I have. I also know that realism is what helps me take longbeards in the woods. Many people who want to get into turkey-calling contests listen to other turkey hunters call, watch DVDs of someone calling or watch YouTube videos of people teaching you how to call turkeys. But to win a turkey-calling contest, I've found that you have to listen to real turkeys. 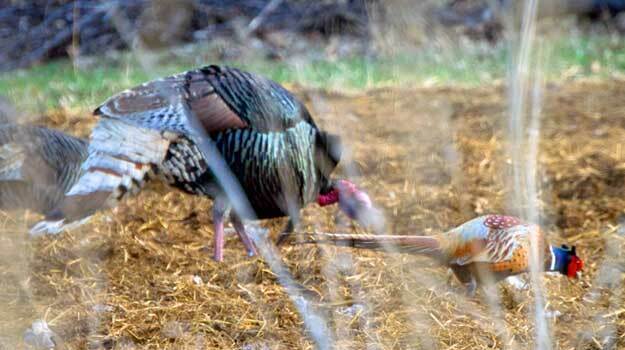 You have to hear and understand the little sounds turkeys make that often go unnoticed. The real secret to being able to listen to real turkeys is to hunt turkeys in the fall. During the fall of the year, I can go out and scatter a flock of turkeys after getting as close as possible without them seeing me. I’ll run out in the middle of the flock, screaming, hollering and waving my hands, to put turkeys in the air toward every point of the compass. I wait about 15 minutes at the spot where I’ve scattered them. Then I start doing a kee-kee call. As those turkeys try to get back together, you'll hear all the calls that hens and young gobblers make. Another trick that works in the spring as well as in the fall is to scatter a flock of turkeys on the roost. But before you scatter them, listen to how they cluck and purr, give little light tree calls, and learn to mimic what you hear. If you're going to bust a fall flock of turkeys on the roost, make sure you do it before the sun comes up. 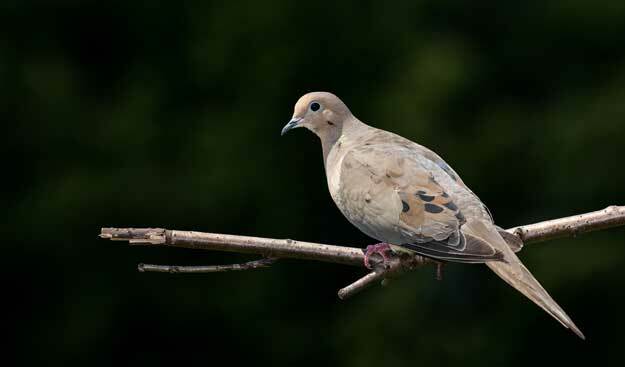 If they see you before you scatter them, they’ll fly in a group to a different tree. But it’s more fun and more exciting if you can scatter a flock on the ground. They’ll usually only fly 150 to 200 yards, land, be quiet for about 15 minutes and then start calling, trying to get back together again. I learned to scatter turkeys and listen, when I was deer hunting in the fall. 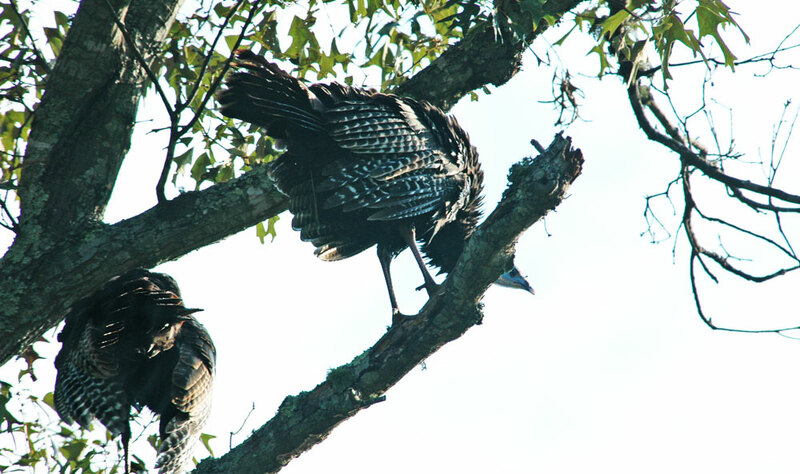 One time I was sitting in my tree stand and heard a flock of turkeys on the roost. When they pitched out of the tree, I saw where they landed. 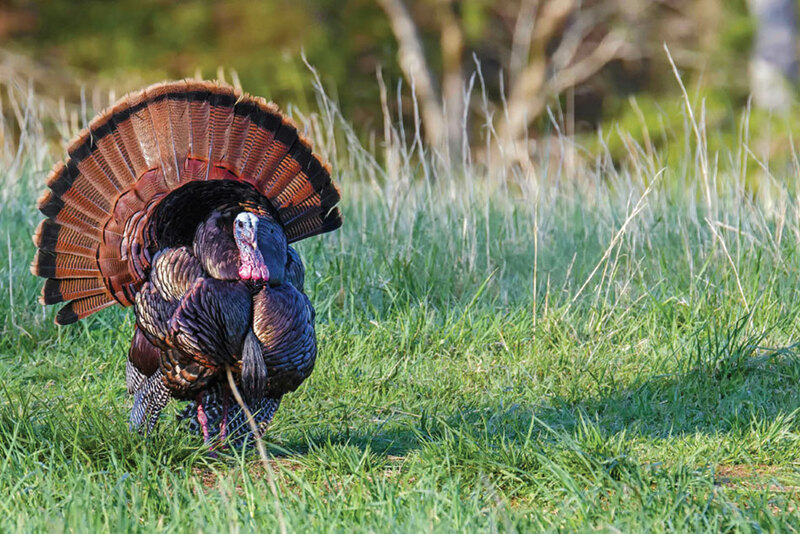 So, as hesitant as you may be, scattering turkeys and listening to the sounds they make is one of the best way to put realism in your turkey calling. Those are the sounds you want to imitate, not the sounds of another caller. 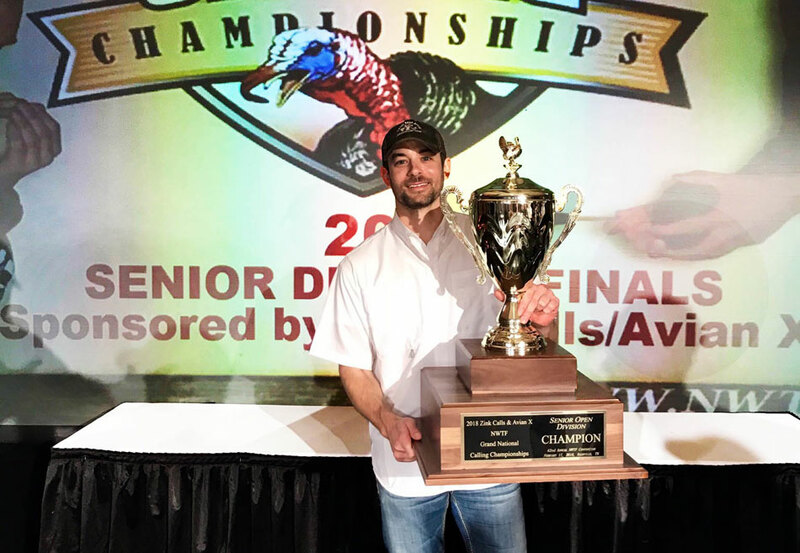 When I got to the finals of the Open Division of the NWTF’s 2017 Grand National Championship, the scenario that the judges asked the finalists to recreate was: a hen waking up in her roost tree, and then flying down into a field and trying to call in other turkeys. 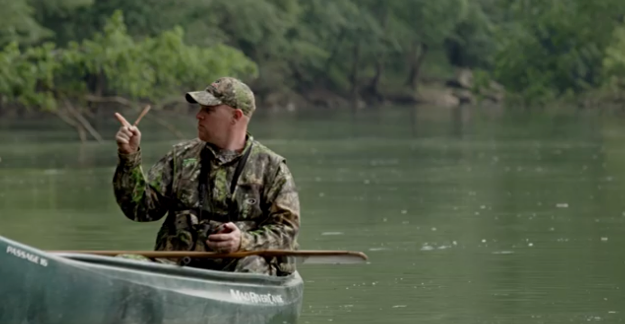 What happened next was a big part of what made this the most memorable hunt. The group with the gobblers started turning to go up the hill so I began to call. They would gobble and drifted closer but would not come in. The other hens met up with them and they all started going up the coulees. This was a large steep climb going up 200 feet that no Eastern bird would walk up.